Volkswagen aims to produce almost 50% more electric cars than it previously targeted, boosting a bet that has already strained profit margins. The world’s largest automaker now plans to build 22 million vehicles over the next 10 years, compared to an earlier goal of 15 million. Return on sales fell last year at the company’s three core brands — VW, Porsche and Audi — as trade wars, a Chinese slowdown and new emissions testing in Europe added to costs. 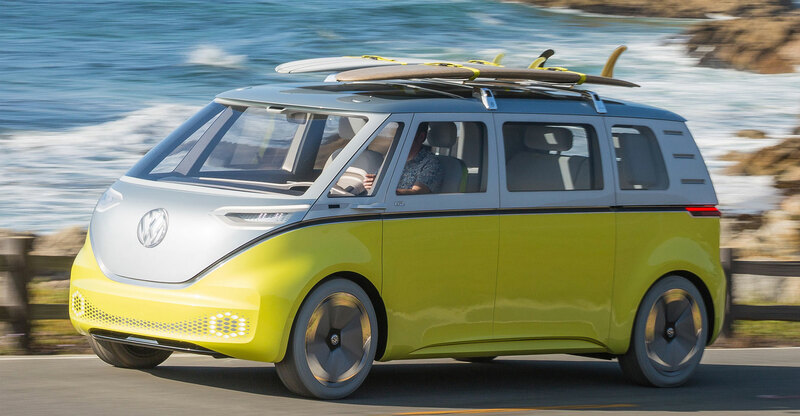 CEO Herbert Diess is pushing forward with the industry’s most ambitious electrification plan, using VW’s heft to overtake e-car pioneer Tesla. The risk is that buyers stay on the fence, pushing the payoff years down the road. By comparison, General Motors expects to sell a million electric cars annually by 2026. The German car maker is also in advanced talks with Ford to work together on autonomous driving and other areas. Diess, like other automaker CEOs, is under pressure to find savings while he funnels more cash toward the company’s biggest transformation in decades. VW is spending €44-billion through to 2023 on electric and connected cars. Keeping profitability level this year from 2018 will be an achievement given the US-China trade spat and falling demand in China, VW’s biggest market, Diess said in a Bloomberg TV interview. Volkswagen fell 0.3% to €146.18 at 10.51am in Frankfurt. The stock has declined 5.7% in the past year, compared to a 21% drop in the Stoxx Europe 600 Automobiles & Parts Index. VW is also making progress on a plan for a partial share sale in trucks unit Traton. A date will be agreed “in the foreseeable future” with VW weighing up market conditions “in the next days”, Diess said in speech notes. The division is valued at as much as €30-billion. To help gain scale and save costs, VW is opening up its dedicated electric-car platform to others. The company is also in talks to deepen a cooperation with Ford beyond working together on vans, adding on Tuesday that discussions about further possible collaborations in e-mobility and autonomous driving are at an advanced stage. VW may take a stake in the self-driving car project with Ford, Diess said. It’s also considering acquisitions of software suppliers. 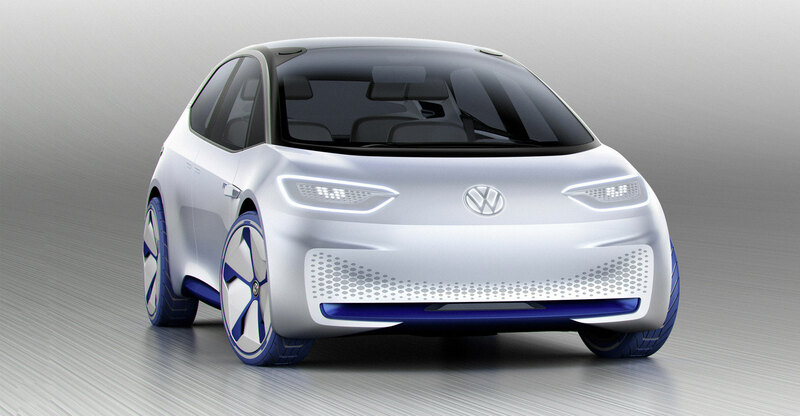 VW last month already presented preliminary earnings that met expectations. For the Audi E-Tron and the Porsche Taycan, VW’s first two battery cars that are part of a 70-model onslaught until 2028, VW said it has received 20 000 reservations each — with Porsche boosting planned production because of high demand. As VW works toward the costly dawn of the electric era, the company is under pressure to deliver on a pledge to overhaul the 12-brand behemoth ranging from the world’s most expensive car to ship engines. Diess’s plan to become more agile and save costs is facing growing discontent among the ranks of VW’s powerful labour representatives, who’ve previously derailed plans on non-core asset sales and deeper cost cuts. Separately, legacy issues from the 2015 diesel-emissions cheating continue to crop up. The company has earmarked €29-billion to deal with the fallout of its biggest corporate scandal, an increase of €1-billion from a year ago. German prosecutors have opened a new administrative probe connected to an investigation into market manipulation by Diess, chairman Hans Dieter Poetsch and former CEO Martin Winterkorn over allegations they informed markets too late about the diesel case and its impact.